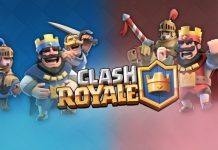 Supercell has recently released a new update for their highly popular mobile strategy video game, Clash of Clans. The update is titled as Builder Hall 6 and it basically adds some new content to the game. 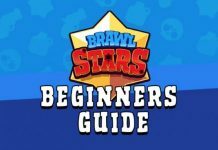 Supercell announced this update some time ago and fans have been eagerly waiting for it to arrive since then. 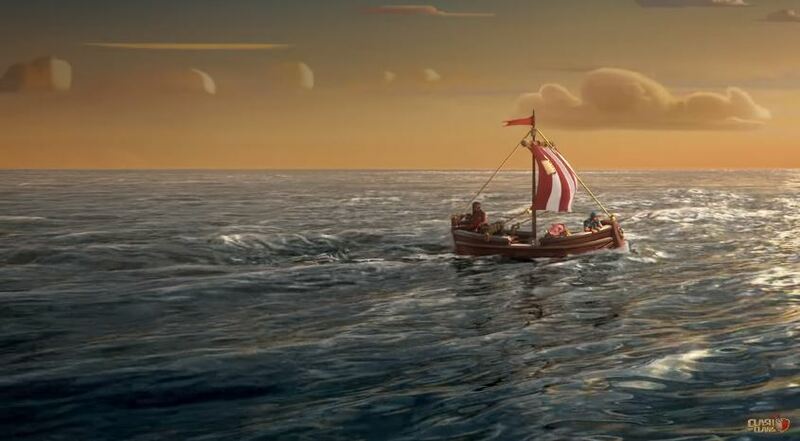 And now, after waiting a few weeks, they will finally get a taste of what Supercell is adding this time. 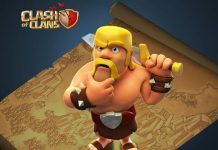 According to the changelog, along with increasing the level cap of the units currently available in the game, the update adds two new incredible units to the Builder Base. The new units include The Night Witch and The Roaster. Along with this, the update also brings fixes for issues that were present in various sections of the game. You can have a look at the list of changes the Builder Hall 6 update brings to the game below. 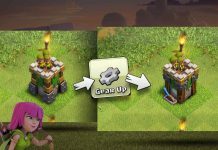 Resource collectors, storages, Gem Mine, and Clock Tower can be upgraded to Level 6. A single Archer Tower in your Town Hall can now be Geared Up, similarly to the Cannon. 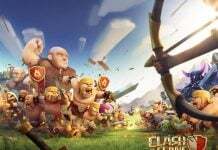 Requires Builder Base Archer Tower Level 6 and Home Village Archer Tower Level 10. The latest CoC update is now available on Google’s Play Store. However, if you want to download CoC APK and install manually, the same can be download here for version 9.105.4. Let us know if you’re seeing any improvements in your game after this update or not in the comments below. Previous article‘Fifty Shades Darker’ Free DVD And Jamie Dornan & Dakota Johnson Relationship Latest Details!